Candidates should have a bachelor degree under 10+2+3 pattern/ a degree in Agriculture, Technology, Medicine, Education or law/ a post graduate degree in any discipline under 10+2+3 pattern with a minimum of 50% marks in aggregate from any University/Institution recognized by AIU/AICTE. For SC/ST candidates, 45% marks is required. Merit acquired by a Candidate in CAT 2015 (50% weightage), Academic Record (20% weightage) and Group Discussion & Interview (30% weightage). The FMS, BHU uses CAT for short-listing the candidates for its two-year full time Post-Graduate Programs in Management. 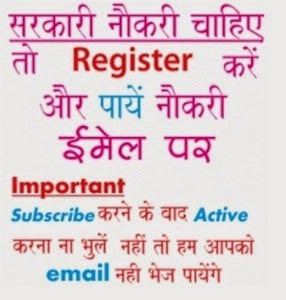 Candidates are also required to register at FMS, BHU through separate application form which has to be obtained from Faculty of Management Studies, BHU, Varanasi in person against crossed SBI Bank Draft (MICR) /Banker’s Cheque of Rs. 1000/- (Rs. 650/- for SC/ST) OR may be downloaded from the web site of BHU (www.bhu.ac.in/fms).